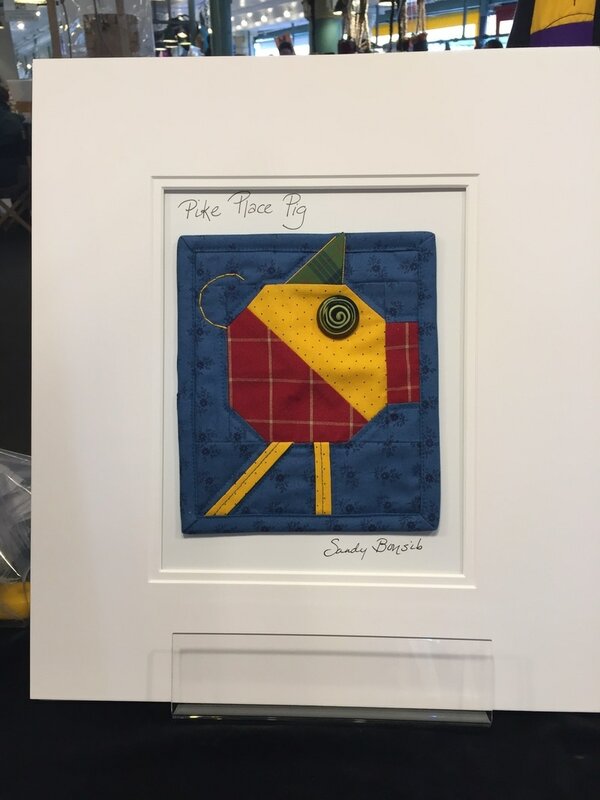 ​At the Pike Place Market, Sandy is currently selling her latest creation, Little Quilts! 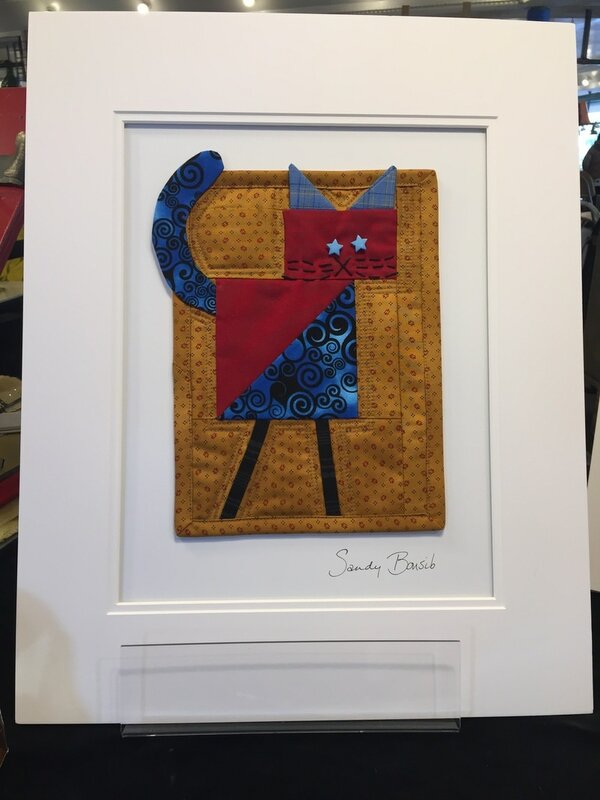 ​These pieces come from a very special place in Sandy's heart as they are inspired from her first publication, Folk Art Quilts (available for purchase at the Pike Place Market). Featured in many are the animals and blocks that started it all! Some examples for current designs are shown below but please note that available designs vary as each one is one of a kind! 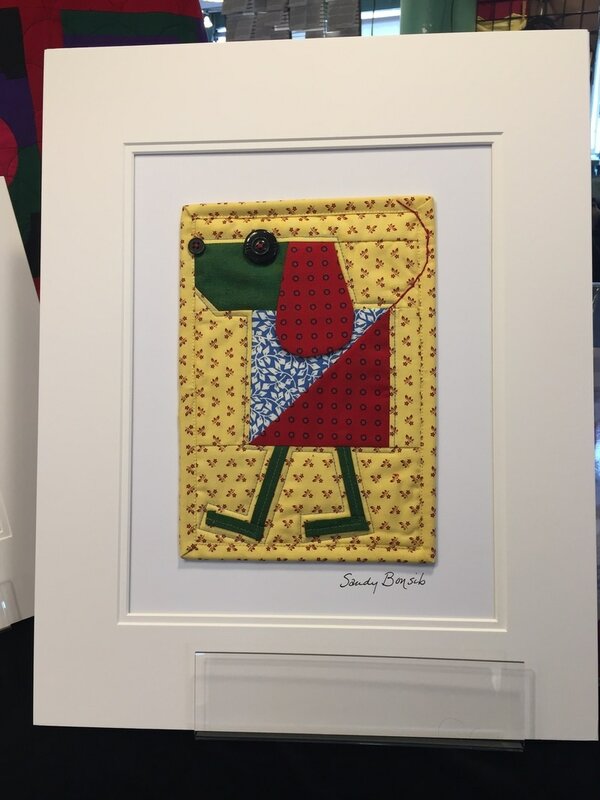 If you're interested in purchasing one of these pieces for your very own, check the market schedule for when Sandy will be there and come on down! If you are unable to make it to a market day, special arrangements can be made via email.